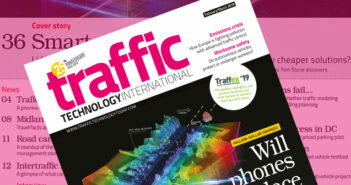 The International Transport Forum (ITF) has released a new report at the ITS World Congress, taking place at the Bella Center in Copenhagen this week (September 17-21), about the impact that automated vehicles could have on road safety. The report could play a key role in helping road authorities to decide if autonomous vehicles should be deployed before or after a regulatory framework is in place. The report, titled Safer roads with automated vehicles, warns that contrary to popular belief, autonomous vehicles may not significantly improve safety or traffic flow. •	Provide clear and targeted knowledge about the vehicles’ capabilities.